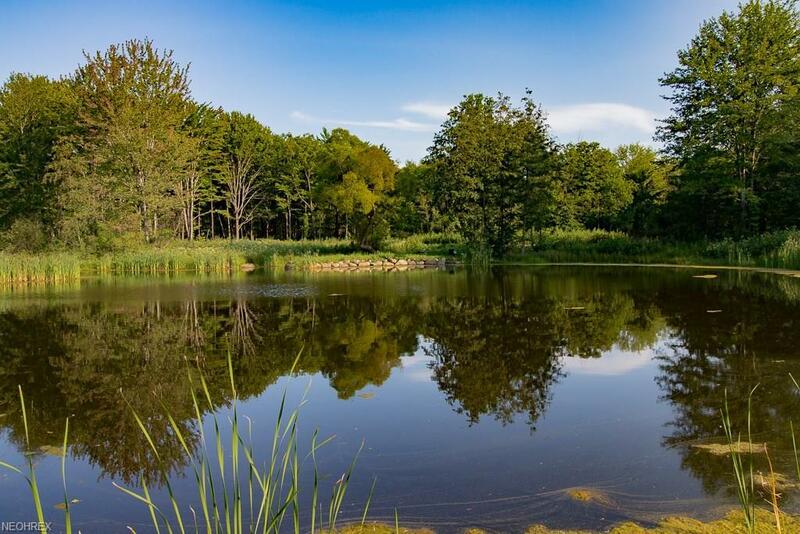 Build your dream home on this amazing 7.22 acres of mostly wooded land with pond in Chardon. The property is minutes away from I-90 and OH-44 intersection, Tripoint Medical Center, Concord Business Corridor, and Chardon Square. The property provides 2 parcels, one 3.21 acre parcel and one 4.01 acre parcel. Both parcels have been approved for septic. Other improvements include; gas, electric, and gravel construction drive to home building location. Schedule a lot walk today!